Wizer is a free service that bills itself as a tool for creating "blended worksheets." While that is a fine a description I think it doesn't tell the whole story of what can be done through Wizer. 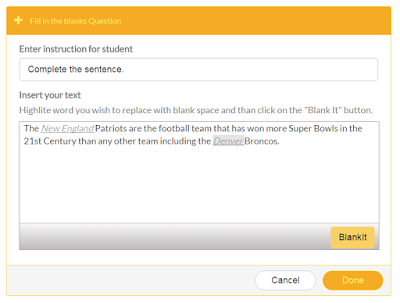 On Wizer you can create interactive writing assignments in a couple of ways. You can create fill-in-the-blank activities that provide students with instant feedback as they work. The other style of writing assignment that you can create on Wizer is an interactive image assignment. You can upload an image and have students label it. As they write their labels they can receive feedback as to whether or not they labeled the image correctly. In that regard it is like Thinglink but with a quiz component. 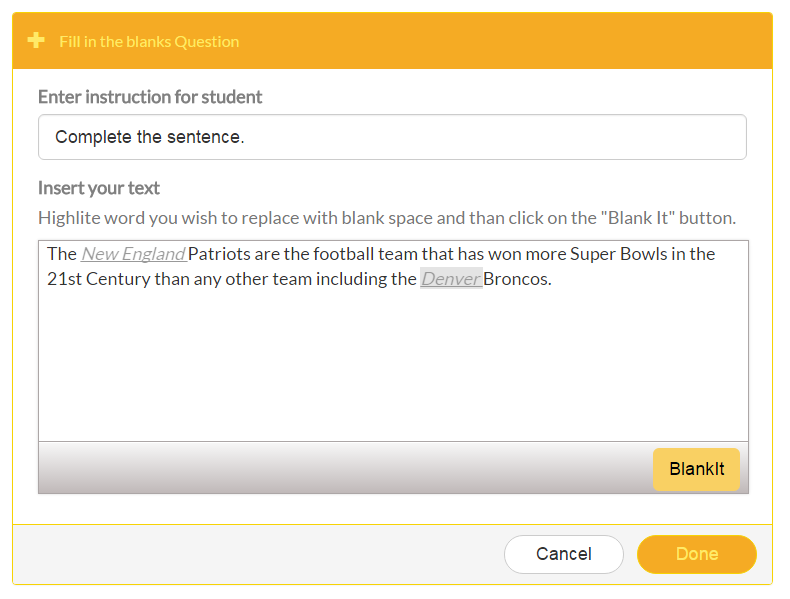 In addition to writing activities, you can use Wizer to create multiple choice, matching, and open-ended question activities. All of the activities that you create on Wizer can be shared to your students through Google Classroom. 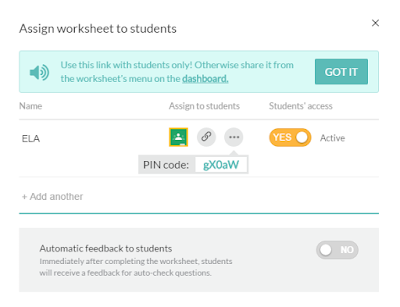 If you do not have Google Classroom you can share your activities by giving students a link and an activity pin code. The following video provides an overview of how to create an assignment on Wizer.